Do You Have a Project in London? Connect with 28 companies with the right experience. 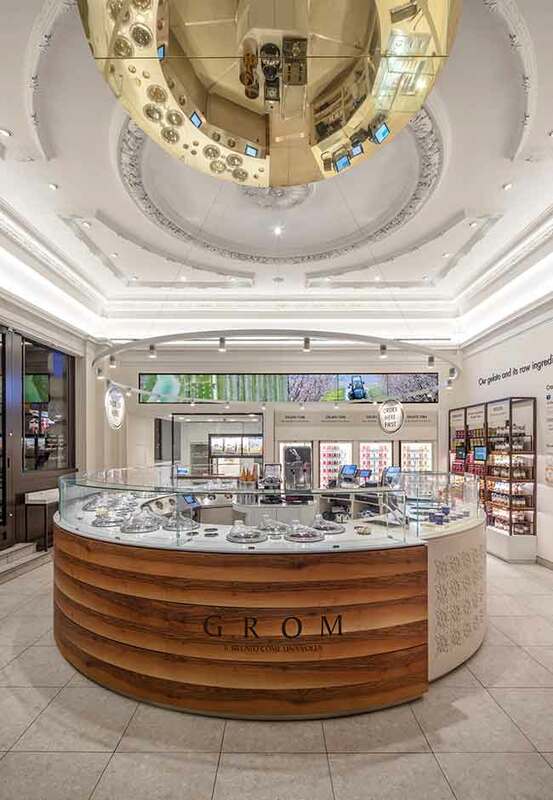 Italy-based gelato brand GROM, which prides itself on using only the best naturally sourced ingredients, is rapidly expanding internationally, has opened its first U.K. flagship on London’s Piccadilly Circus. Established by Carlo Lamberti in 2006 and already a leader in the luxury restaurant, retail and residential fields, Lamberti Construction is a prestigious London based shopfitter working as a general contractor providing high-quality bespoke interiors and turning your design concept into reality. For the last few years, we have steadily been expanding our portfolio with a range of exceptional projects for internationally renowned premium brands throughout the United Kingdom. 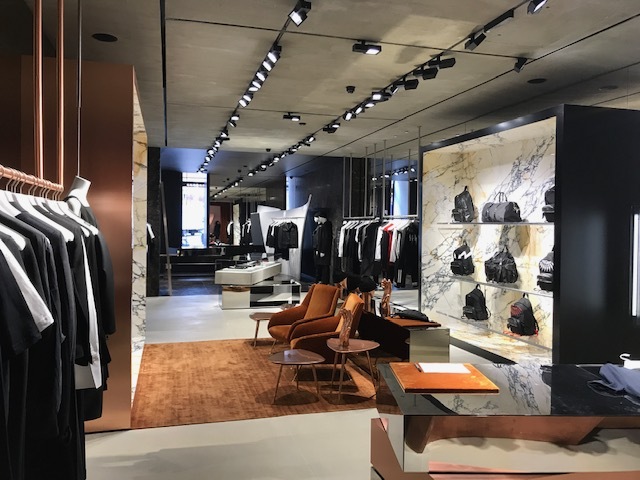 Balenciaga has opened the doors to its shiny new shopping mecca on Sloane Street. In typical offbeat style, it’s not shop assistants that will meet customers upon entrance, but two hyper-real mannequins moonlighting as models Eliza Douglas and Takato Harashima. The first floor has been conceived to look like a display case with bright lighting courtesy of ceiling panel lamps and floor-to-ceiling windows. Interiors-wise, it’s as industrial as you’d expect from the brand. 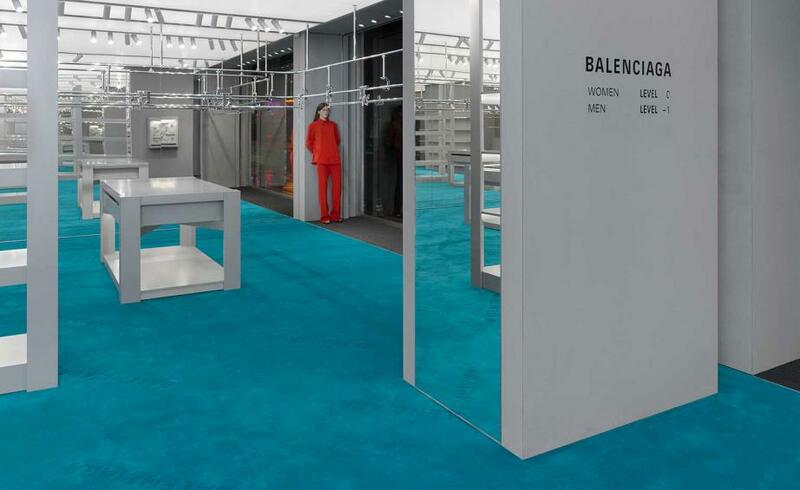 Minimal grey furniture, metal shelves and a system of conveyor rails upon which the collections will be hung contrast against aqua-green carpet. Ink Associates is the Architectural firm who has worked on the project. 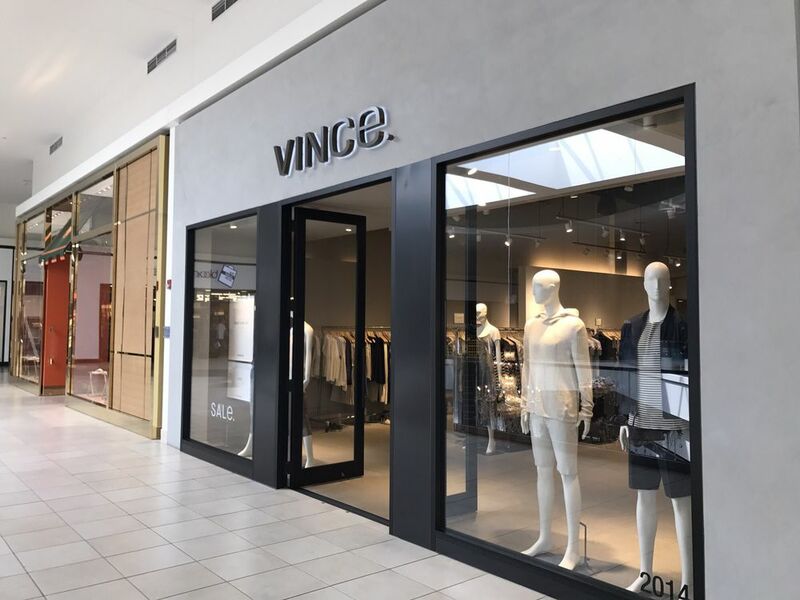 New York-based menswear brand Vince has announced plans to grow its global footprint beginning with a shop-in-shop at Selfridges department store in London. 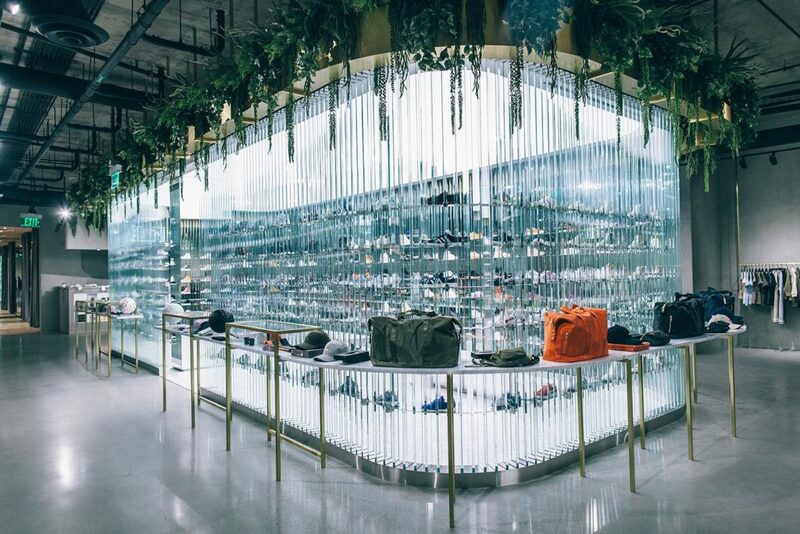 The new 500-sq.-ft. space is four times the size of Vince’s previous shop-in-shop at Selfridges. 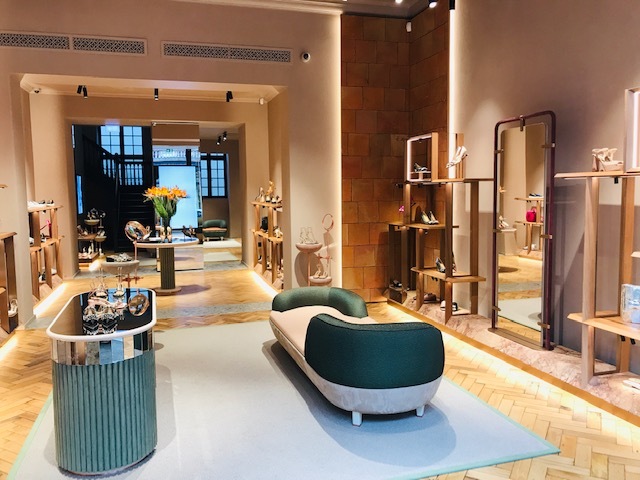 Wrapped in a neutral palette and accented with greenery, the shop is set to be joined by freestanding London stores as well, WWD reports. Vince currently operates 45 retail units in the United States. 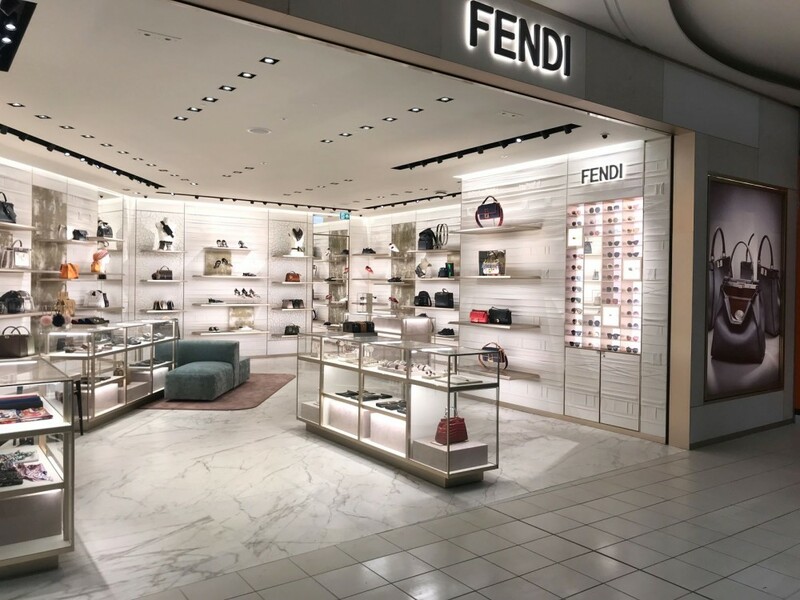 Similar to its partnership with Selfridges, the company has worked with key American retail partners such as Nordstrom and Neiman Marcus. Today we talk about Lamberti Construction and we sit down with the General Manager, Carlo Lamberti to learn more about the Company. We are a general contractor offering a key turnkey service. Lamberti Construction was established in 2006 and quickly became already a leader in the luxury restaurant, retail and residential fields. Lamberti Construction is a prestigious London based general contractor, providing high-quality bespoke interiors and turning your design concept into reality. How many employees does your company currently have? Where is your office located? Lamberti Construction has currently over 25 employees. 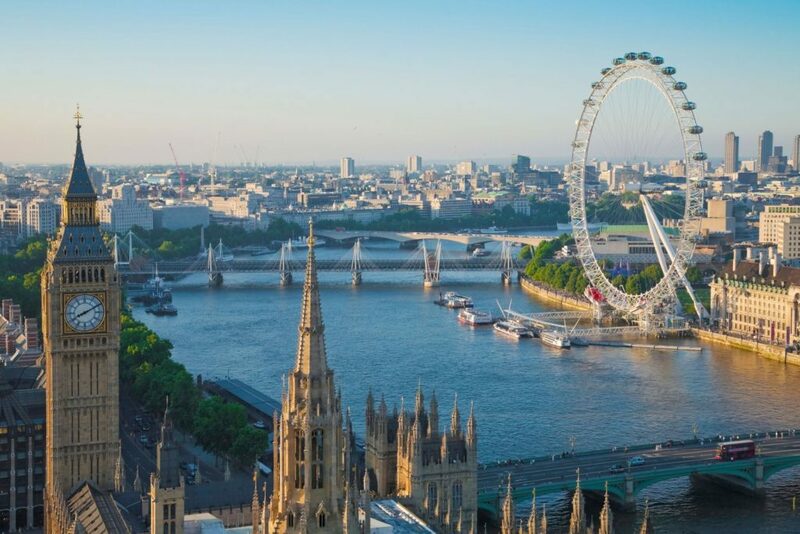 Our main office is located in London, United Kingdom. 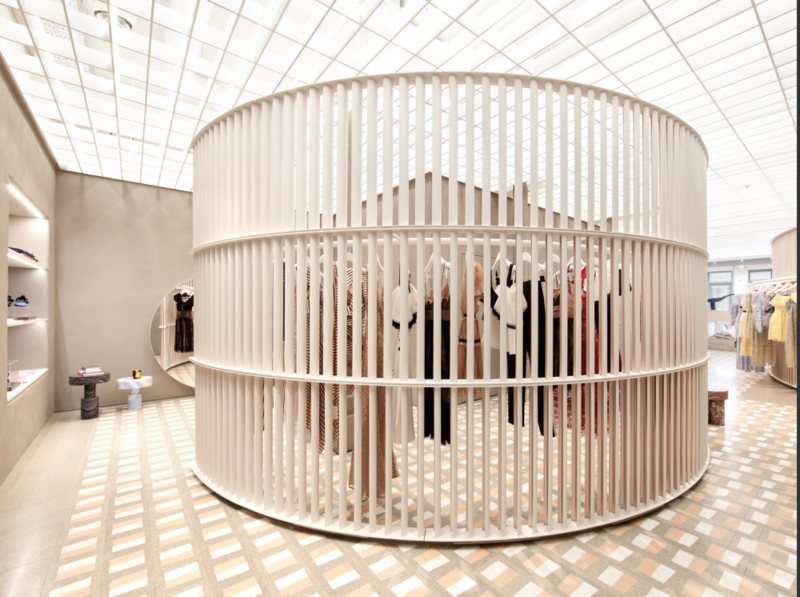 We have worked as the main subcontractor for MaxMara project on Old Bond Street. It was a very challenging project, we had to modify the whole façade installing a metal structural system in order to change the actual façade. We have a huge project on the pipeline and we are hoping to be appointed in order to complete this magnificent 9 months project.